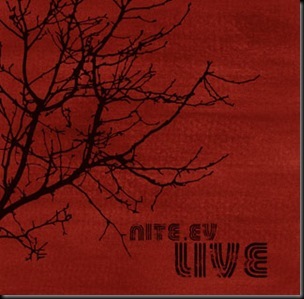 NiteEV Live Album Out Soon! The website has is finally ready for album release this friday the 12th of december after many hard hours putting it together within 1-2 weeks of time. It was my first time managing a digital download system through a online shop, which was tough, but many hours has paid off. I used a Cubecart 3.0 install which handled the digital downloads nicely. It lets you choose how many times the user can download it once they buy it and also how long before the download link expires. A whole unmastered song has just been released on my myspace, you should check it out here. indeed it was. thanks mate.